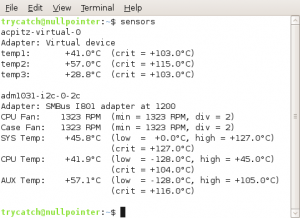 This is a small guide on How to Monitor Laptop CPU Temperature and Hard Disk in Linux – CLI Command Line and Visual. In this guide we will show few methods to get temperatures. cat temperature file. (no additional software required). That’s it, no software’s required. 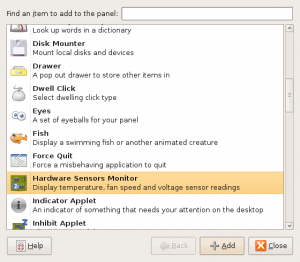 computertemp – little applet for the GNOME desktop that shows the temperature of your CPU and disks in the panel. 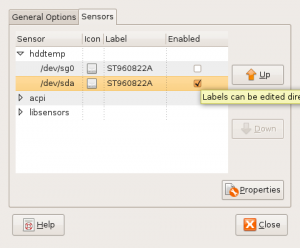 Both sensors-applet and computertemp are applets that can be added to GNOME panel – you do not need both. Which one to use is your personal preference. Before we can monitor the temperatures we need to configure the sensors.sensors-detect command helps determine which kernel modules need to be loaded to use lm_sensors most effectively. 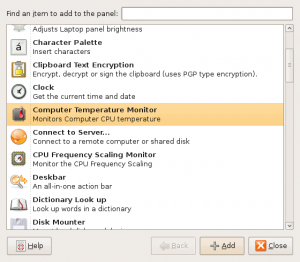 Now that you have everything in place you can monitor the CPU and hard drive temperatures either from the command line or add an applet to the GNOME panel. 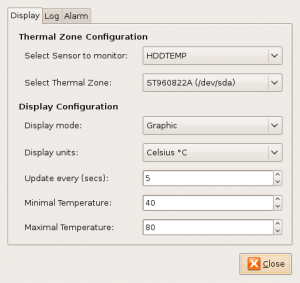 By default sensors applet does not display hard drive temperature. To add it. 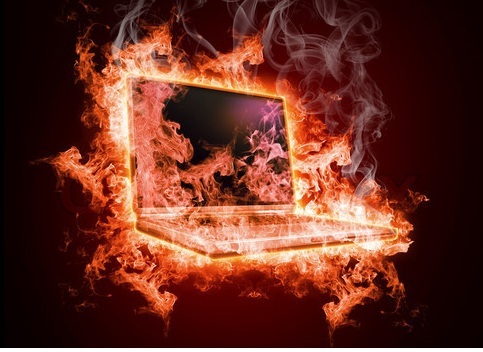 To display hard drive temperature you need to add another copy of the computertemp applet. 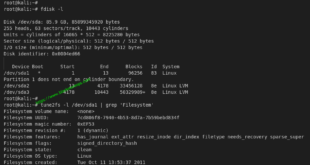 End of guide How to Monitor Laptop CPU Temperature and Hard Disk in Linux – CLI Command Line and Visual. You’re missing repositories. Add official repositories. For example: Kali official repositories is for Kali Linux users. Yep the same, you should update or erased this paper… Nor working anymore for few things.